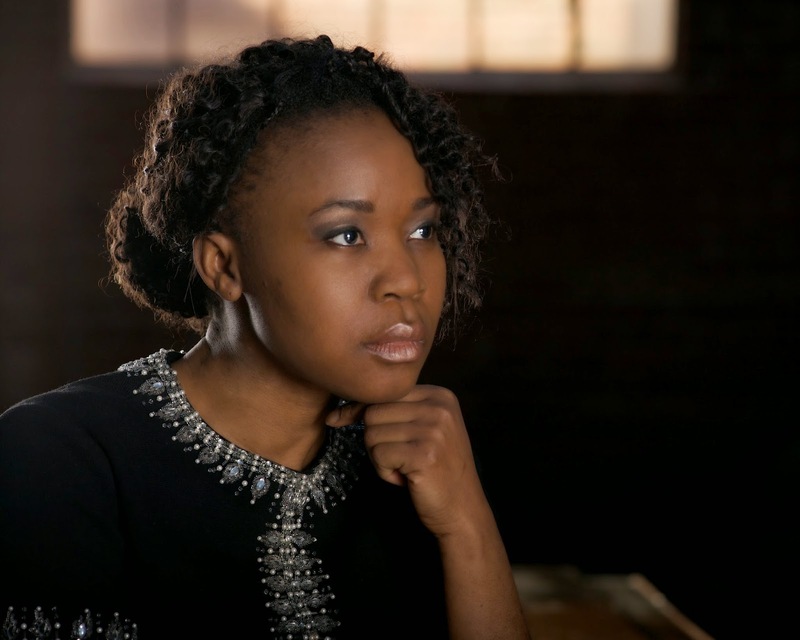 Olayimika Cole, British-Nigerian born composer is the newest sensation in jazz. Her debut album "L'Ife" released in 2014 has generated a whole lot of buzz receiving noteworthy praise from numerous quarters including jazz phenom, Herbie Hancock, who said: "I love what she says about her approach to music and life." From a hangout of DC area "live music scene," Cole had been inspired by the music of John Coltrane, Billy Strayhorn, Billie Holliday, Sarah Vaughan, Nat King Cole, Art Tatum, Oscar Peterson, Count Basie, Fela and others. Her music has engaged a new musical genre, a trending Afro-Hip to her credit. In this interview, Cole talks about her music and future engagements. OLAYIMIKA COLE: I’m new to Jazz. About three years ago I was one of the organizers of a Jazz concert series at a church. I wanted to learn more and immersed myself in live Jazz music and learning more. During this time my father passed away (the song L’Ife is a tribute to my father). My mother shared with me that he used to play Jazz and other music to me when I was in the crib. So I think that there was an early formative impression that was only recently, shall we say…ignited! EHIRIM FILES: What had inspired you into jazz and the kind of music you're now into? OLAYIMIKA COLE: I am inspired by what I truly feel. The songs are not just about my own experiences, but what I feel I would like to convey about a beautiful friend or great Jazz artist such as Art Tatum. Songs fell out of the sky and hit me on the head! EHIRIM FILES: Your debut album "L'Ife" is buzzing all over took a class of DC area session men to put together. How did that come about? OLAYIMIKA COLE: Well, let’s not forget about the women of jazz! But the large ensemble was quite a project. It started out as something small but then took on a new life of its own. I worked with so many wonderful artists. One thing people should know is that DC has an incredible array of jazz artists. A big shout out to all of them. EHIRIM FILES: The track "Montreal" opens your album. What inspired the track as opening to your debut album? OLAYIMIKA COLE: I was in a hostel in Montreal and I sensed Oscar Peterson walking through streets and heard the voice of Nat King Cole. At the time I couldn’t make out what Nat King Cole’s stunning voice had anything to do it-but that just exposed my lack of knowledge! Of course, the two were great friends in life and Oscar Peterson came out of Nat King Cole. It is a song for Canada, Montreal, and a love song. I was so happy that Oscar Peterson’s wife liked the song. That meant a lot to me. EHIRIM FILES: Your CD release party at the Blues Alley in D.C. was phenomenal. How prepared were you for the event? OLAYIMIKA COLE: I had a short time to prepare, but I was aided by a wonderful group of artists. It was such a special night. The audience was incredible. That concert should really be on the road. It is so cross cultural and cross generational. One lady mentioned that it was the best concert she had seen after going there for decades. I was very touched by that comment. OLAYIMIKA COLE: Well, Energy was written as a spoken word piece with literally an orchestra of African Rhythms. Over 72 tracks! Okechukwu added vocal drumming and I called that version Afro Hip. Also, as a tribute song to Fela, you have to bring the music forward in some way. Not to say that anything can come close to what Fela did. That was revolutionary! 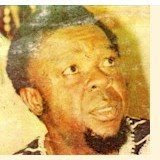 EHIRIM FILES: In one of our discourses, you talked about Fela Kuti and the inclusion of two versions about the legend. 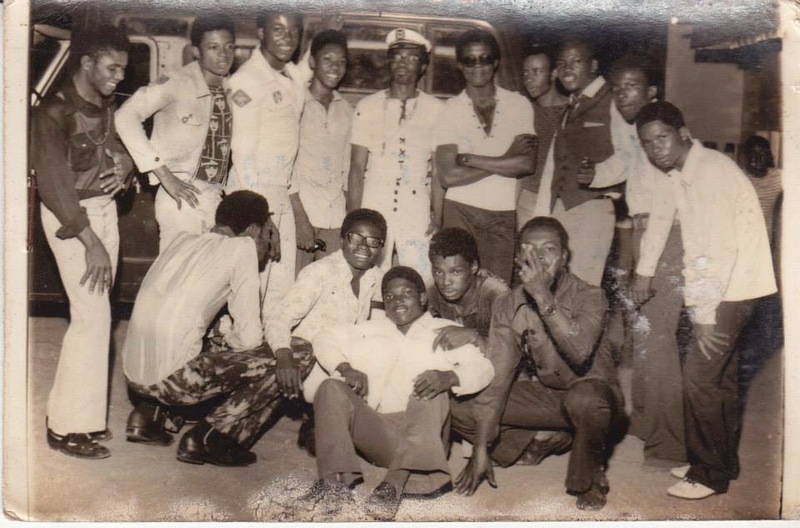 How did Fela inspire you and the music that you now play? OLAYIMIKA COLE: I had the privilege of seeing him perform live at the Shrine. I never recovered! It was a musical feast. When you see originality like that…. it is something special. EHIRIM FILES: Just like that, Olayimika Cole pops up. Just like that a CD is released. And just like that, it's generating a buzz and considered for the 57th Grammy Awards nomination for Best Jazz Vocal Album. Isn't that overwhelming? OLAYIMIKA COLE: Actually I have so much to learn and so much to write, I have to stay grounded and not be overwhelmed. The focus is the music. About telling our stories with integrity, carrying our histories, pain and joys. I would like the songs to travel well as I believe that that the songs are essentially about the human spirit. Having said this, getting commentary from Herbie Hancock, musician and man that I truly admire is humbling beyond words …….andsent me into orbit! EHIRIM FILES: How are you handling the fame? OLAYIMIKA COLE: I’m still me. EHIRIM FILES: I read you grew up listening to Bob Marley, Michael Jackson and Queen. How did that contribute to your development as jazz artist? OLAYIMIKA COLE: I think the advantage of growing up in London is that I was exposed to such a variety of music. And of course the Notting Hill Carnival. For me, embracing the world of music is important to see the wider vision of Jazz. EHIRIM FILES: What would you do differently now if you should? OLAYIMIKA COLE: Good question. I'll think about that one!...I should mention that my record L'Ife: The Music of Olayimika Cole is available on itunes, Amazon, CD baby and I also have information on my website at Ola Jazz . I'm looking forward to a TV performance and also Intersections Festival Premier Performance of "The Play of L'Ife" at the Atlas Intersections Festival, DC on Saturday, March 7, 2015. It will contain sketches with original new music with which the audience will "travel" to Lagos, London, DC and Montreal through the music of jazz. I am so excited to perform with such wonderful artists. I would be thrilled ton have another full house with an energetic audience. EHIRIM FILES: What are you working on right now? Ready to launch another album? OLAYIMIKA COLE: I'm writing more original songs (melodies and lyrics), play and screenplay. I would like to collaborate with more wonderful artists this year and secure an agent. By Grace, I believe the best is yet to come.